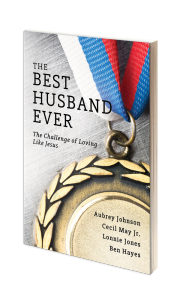 This review of The Best Husband Ever was written by Matthew Morine of Castle Rock, Colo., and appeared in the April 2016 issue of Gospel Advocate. The book can be purchased here. Aubrey Johnson has assembled an all-star cast of writers to address the needs of becoming a better husband. The writers are from diverse backgrounds and ages. The men that Johnson invited to write with him are Ben Hayes, a young and talented minister with a strong counseling background; Cecil May Jr., a preaching sage in the brotherhood; and Lonnie Jones, a powerhouse preacher who has a counseling practice. These men have written a practical and insightful text on improving as a husband. 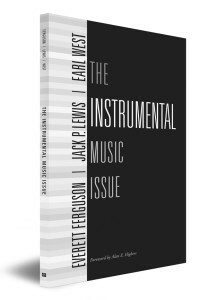 This review of The Instrumental Music Issue was written by Wendell Robinson, of Columbia, Tenn., and appeared in the December 2015 issue of Gospel Advocate. 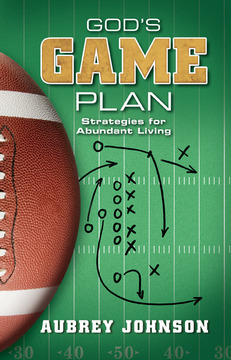 This 2015 edition has a new foreword by Alan E. Highers and can be purchased here. 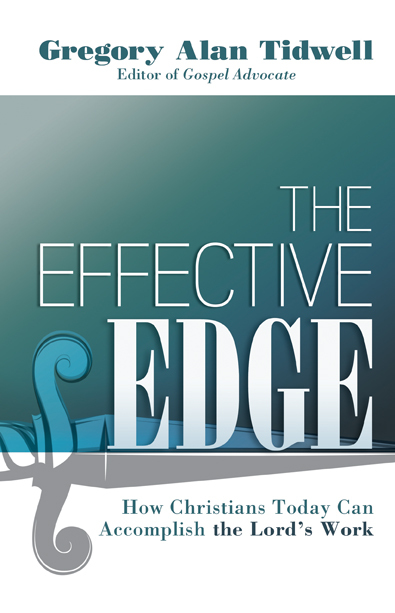 A big thank you to Steven Hunter for his review of one of our newest titles, The Effective Edge by Gospel Advocate Editor Gregory Alan Tidwell. His review is entitled The Effective Edge of Doing God’s Work, and can be found on his blog Veritas Venator.